Our Organic Sloe Gin is made in small batches, using hand-picked, wild, hedgerow sloes. The intense fruit flavour of this traditional classic is achieved by using a high sloe to gin ratio, plenty of sugar, then patiently and slowly maturing. 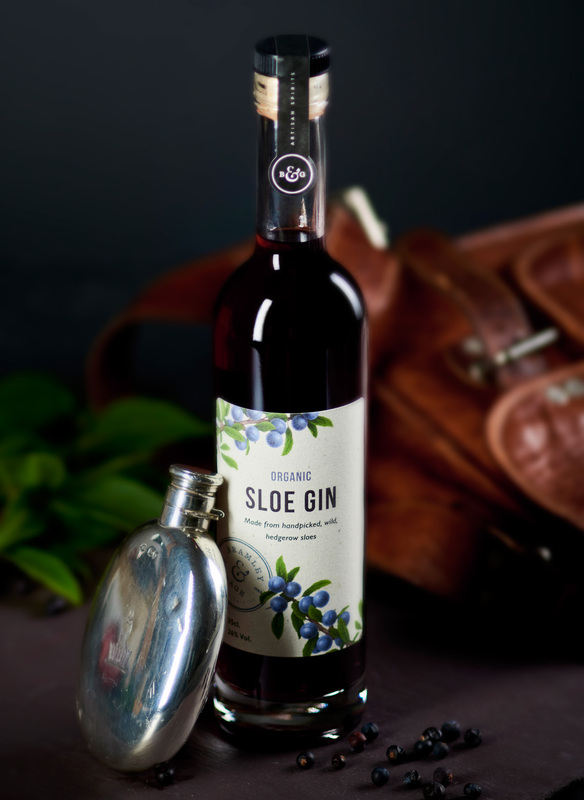 A countryside favourite and hip flask filler, Sloe Gin is wonderfully warming drunk neat. With a wonderful balance of sweetness and the bitter flavours of the sloes it’s a great accompaniment to a blue cheese or simply top up the hip flask and hit the countryside for a walk.